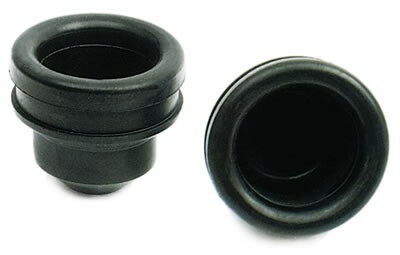 These oil-resistant rubber grommets are great for replacing your worn and dirty grommets. They are sold two per package and will fit all valve covers with a 1.22 in. diameter hole. Adapter 3″ a. - 2,5″ i.